Hoda Kotb & Savannah Guthrie rock out with Maren Morris! 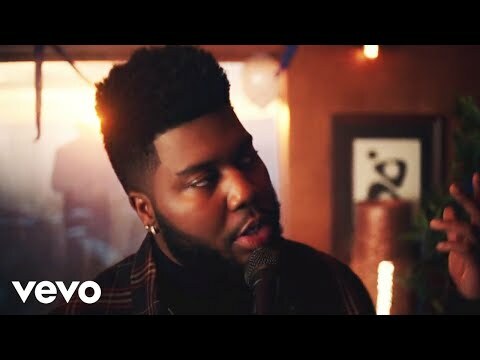 Khalid, Kane Brown 'Saturday Nights' remix video is out! 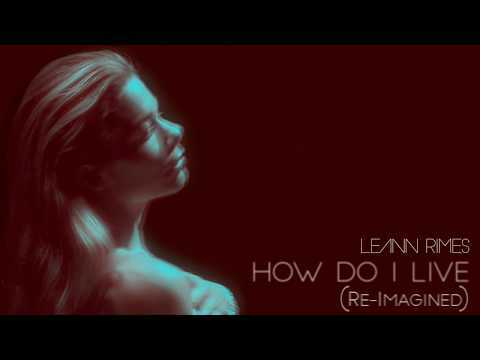 Maren Morris & Brandi Carlile debut new song! Kacey Musgraves drops "High Horse" music video! 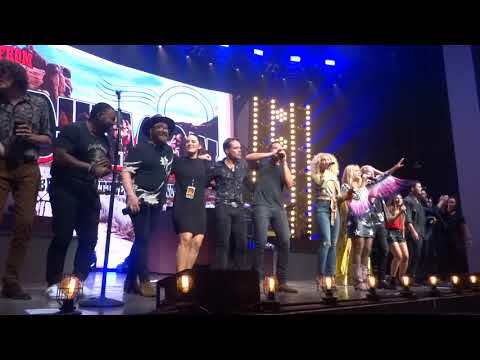 [WATCH] Miranda Lambert & Little Big Town sing "Lean On Me"
LeAnn Rimes drops chilling version of her hit "How Do I Live"